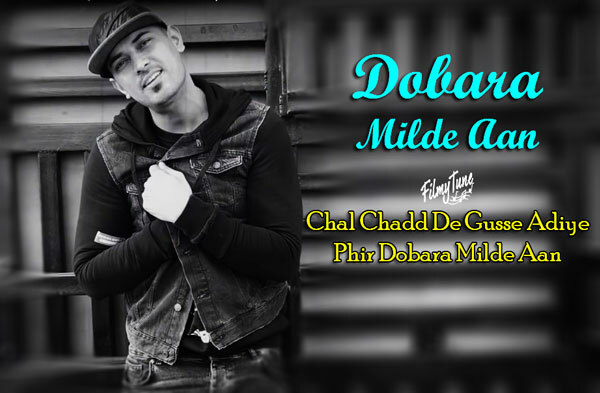 Dobara Milde Aan Lyrics have been penned down by Ricky Khan. 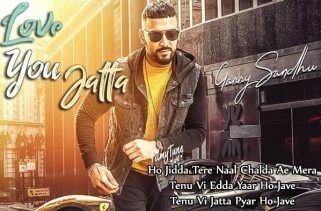 Garry Sandhu is the Singer of this latest Punjabi video song. The Music is composed by Lovey Akhtar. 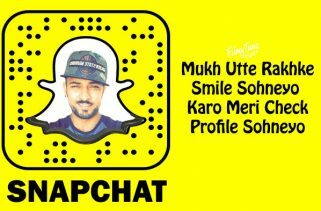 Dobara Milde Aan Song is starring Garry Sandhu. The Video is directed by Samdhan Ji. This video is made by iPhone 7.